Media Create has published the latest sales data for the Japanese market for the period between October 8 and October 14, 2018. 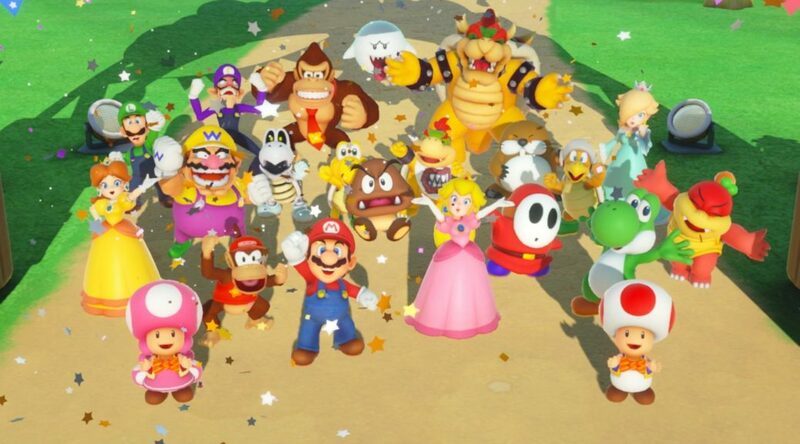 The second bestselling game of the week is Super Mario Party, which launched a week before the week of October 8. The game moved 63,451 copies and has now accumulated 206,319 lifetime sales (physical only) in Japan. Last week was a relatively quiet week for Nintendo Switch, as no major games were released in Japan at retail. Minecraft (No. 5, 10,402) and Splatoon 2 (No. 6, 8,767) continue to be evergreen titles. Nintendo Switch hardware sales topped 44,070 systems last week, taking a slightly reduced 55.6% market share as compared to the 60% in previous weeks.